UPDATE: The Rockledge woman has been identified as Christina Wysong. 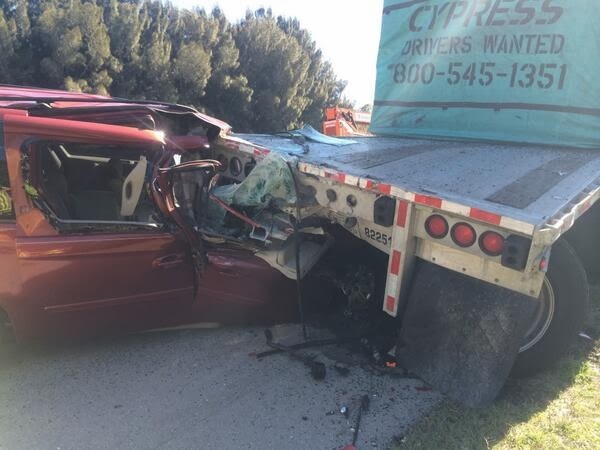 WEST MELBOURNE, Florida -- The Florida Highway Patrol reported that a 58-year-old Rockledge woman died in a crash that occurred just after 10 a.m. by mile marker 179 on I-95 near West Melbourne, Florida. 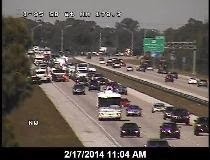 The woman was driving a 2007 Chrysler van southbound on I-95 around mile marker 179. 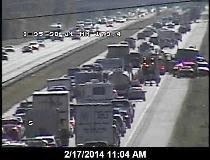 Meanwhile, 26-year-old Joseph Leal, also of Rockledge, had parked a disabled semi-tractor trailer on the southbound west shoulder of I-95. According to FHP, for an unknown reason, the Chrysler traveled off of the roadway, causing the van to strike the left rear corner of the trailer. The woman died on scene. Her identity has not been released pending next-of-kin notification.